Expert Locksmith Services has been around for over ten years and has continued to serve the Chicago, IL area with outstanding locksmith services. 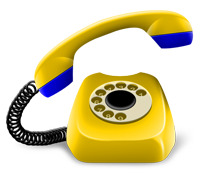 It is the quality of our service and commitment to meet consistent standards that has helped us to not only stay in business, but also thrive over the years. 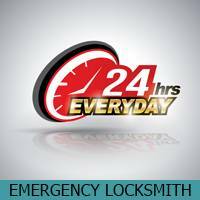 Our success belongs to our team of professional locksmiths that work tirelessly for our customers and provide them with 24-hour locksmith services.